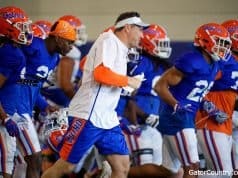 The Florida Gators picked up a big commitment on Wednesday from an out of state prospect that visited Gainesville on Saturday for junior day. Tight end Jeremiah Johnson (6-7, 214, Homerville, GA. Clinch County) committed to the Gators over offers from Auburn, South Carolina and Tennessee among others. 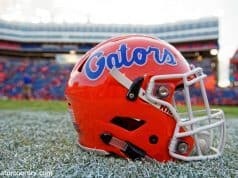 Johnson visited Gainesville on Saturday for junior day and it was his first time visiting Florida. 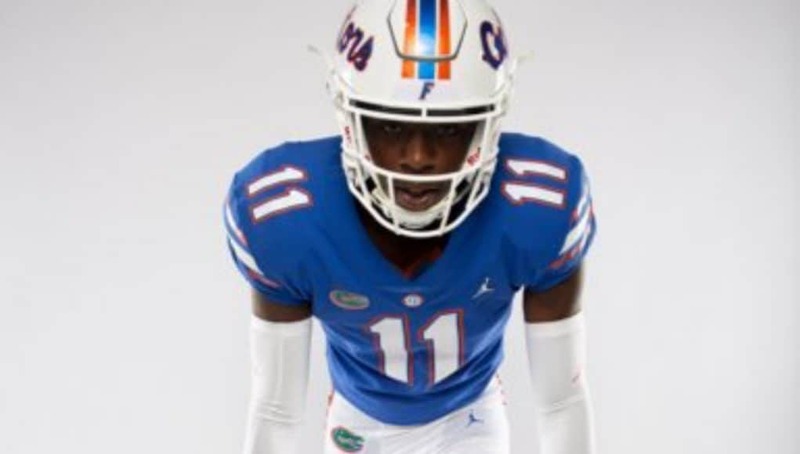 The 2020 prospect who plays mainly receiver in high school says the Gators like him at the tight end position. 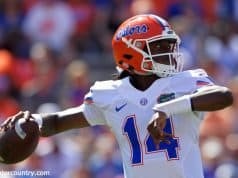 Now that Johnson has committed to Florida, he’s the third prospect to commit on the offensive side of the ball joining receivers Jaquavion Fraziars and Leonard Manuel. Johnson is the 7th commitment of the 2020 class and just the second prospect outside the state of Florida in the class. Johnson joins safety commit Rashad Torrence who is also from the state of Florida.